Don&apos;t expect Anna Devane (Finola Hughes) to be renewing her efforts to take down the mob this summer in fictional Port Charles, New York. Hughes is taking three months off from General Hospital to direct The Byrd and the Bees, reports Soap Opera Digest. Hughes&apos; leading man and real-life best friend Ian Buchanan just wrapped his return engagement at GH. Conflicted mobster Duke Lavery died after being gunned down by Jerome family hit man Carlos Rivera (Jeffrey Vincent Parise). 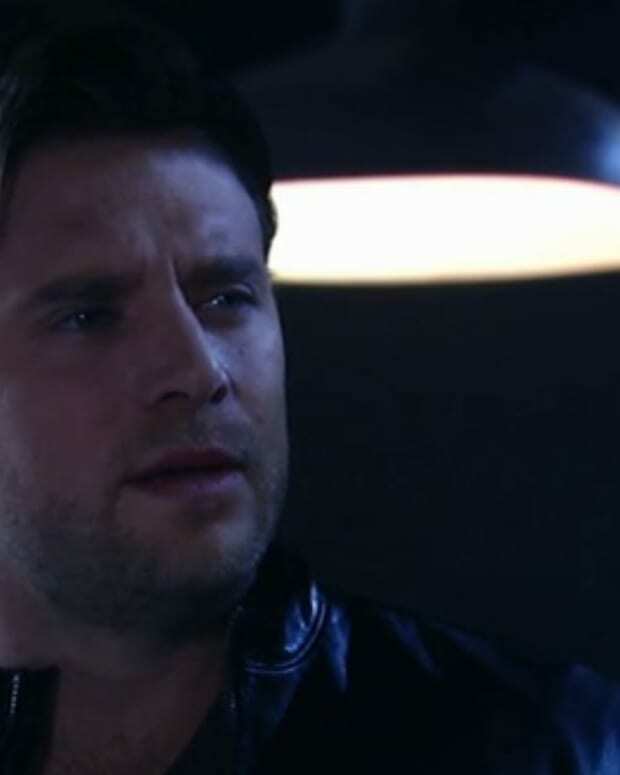 Anna seemed slated for a rebound romance with angry cop Sloane (Grayson McCouch). Hughes&apos; summer break puts that potential pairing on ice for the time being. GH's Finola Hughes and Tristan Rogers Weigh in on The Great Holly/Robert/Anna/Duke Debate!